AWS IoT is used as a gateway for the Internet connected sensors. Mapbox JS API is used to create a custom map based on OpenStreetMaps. 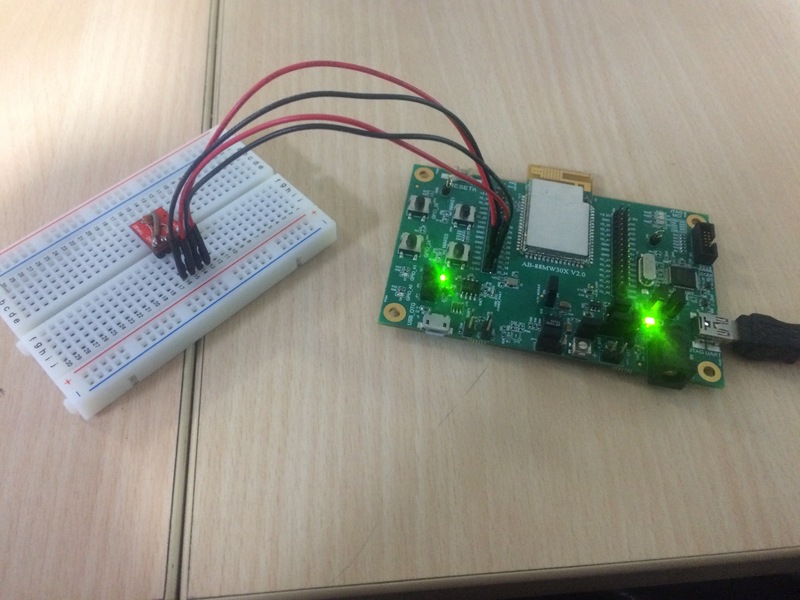 This project aims to create an easy and lightweight platform to get readings from sensors located in different parts of the city. Get environment variables from devices located in different parts of a city. I think this is the easiest method for gathering city wide data which does not require server side hosting. The page can be made completely static by leveraging the power of S3 and AWS IoT. As a result it can be embedded anywhere without burdening a single server box. 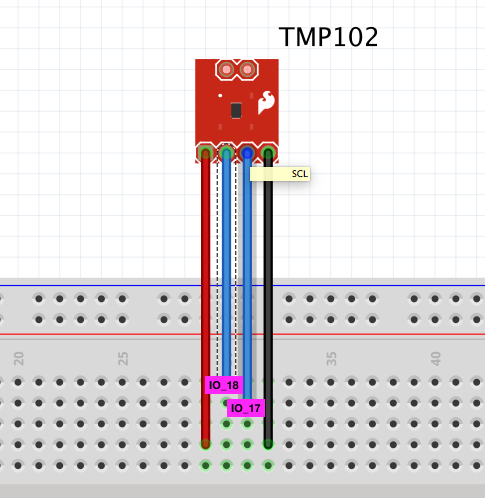 In this writeup, I have only demonstrated the use of a temperature sensor. The cloud connection code and HTML/JS code will remain the same for all additional sensors. Login to your AWS account and go to the IoT service. Create a new thing, by selecting the Embedded C option. Download the keys that are generated in the process. If you get stuck in this workflow, you can refer this article. I even made a small video of how to do this. You can find it on my channel called Makerville. If you are using the same sensor as me, you can find the mcu application code in the software section below. All you need to do is compile and upload it to the device. I made a detailed video of how to setup a MW302 device to connect to AWS IoT. You can find it on my channel called Makerville. Login to your AWS account and go to the S3 service. Create a new bucket and name it accordingly. I have named mine as stateofthecity. To make the content of the bucket available publicly, we will have to make changes to the CORS configuration. I have attached a screenshot of the changes that you need to make below. Next we are going to configure a thing to push content to the just create bucket. This is done using the awesome Rules Engine. The Rules Engine allows you to select a topic, parse the event generated by it and then link it to any AWS Service. I have attached a screenshot of the rule for reference. S3 is amazing. You can use the same bucket that you created earlier to host a static HTML file which fetches the data from S3. Pretty cool right? We could have used AWS SDK for JS to directly connect it to AWS IoT, instead of using S3 as a go-between. The reason I chose not to do it is because that would mean me posting my access keys and tokens in the public (recipe for disaster!). The complete HTML/JS code is attached in the software section below. This is the C code which reads values from the digital temperature sensor. It can also be found on the github repo which is linked. IO_17 and IO_18 are marked on the board. Red and Black and Vcc and GND respectively.